England were 260 for eight in their second innings, a lead of 233 runs, at stumps on the third day of the fourth Test against India at Southampton on Saturday. 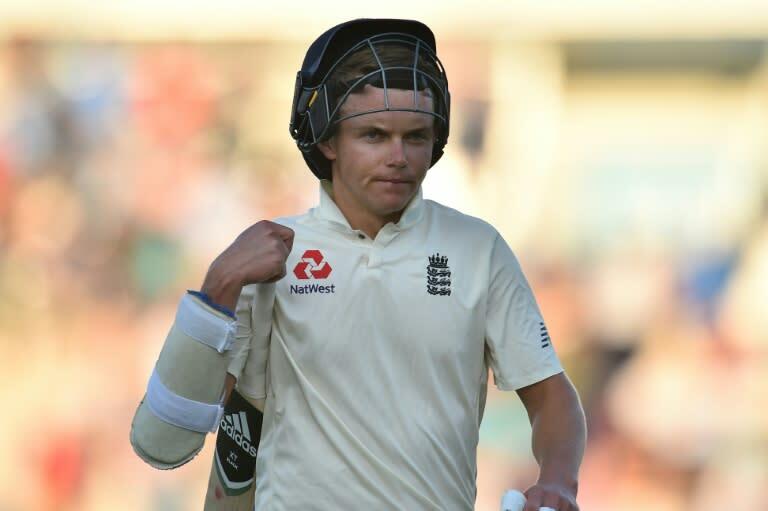 Sam Curran was 37 not out after Adil Rashid (11) was caught behind off Mohammed Shami in the last ball of the day's play. Jos Buttler made 69 after England slumped to 92 for four. The most India have made in the fourth innings to win a Test in England is 174 at The Oval in 1971. That match also marked their first win in a Test in England. England lead this five-match series 2-1.